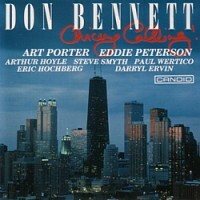 This is a companion set to Don Bennett's Sextet Album 'Chicago Calling!' 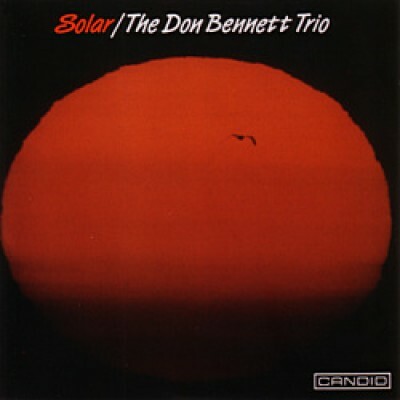 (CCD 79713), Don Bennett's playing is full of vitality, swing and cogent improvisation. He knows the blues inside out, has a buoyant touch and brings back visions of such departed greats as Wynton Kelly and Red Garland. His admirable companions both hail from California. Bassist James Long has worked with such legends as the Mills Bros, Max Roach and Philly Joe Jones whilst drummer Doug Sides is a master percussionist who has had stints with Lionel Hampton, Sonny Stitt, Blue Mitchell, Sonny Rollins and countless others. 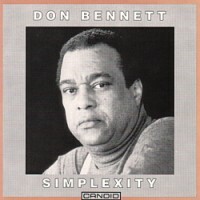 This ever tasty set re-launched the recorded career of Chicago pianist Don Bennett in emphatic style.